Blog posts about places you can visit in the game. 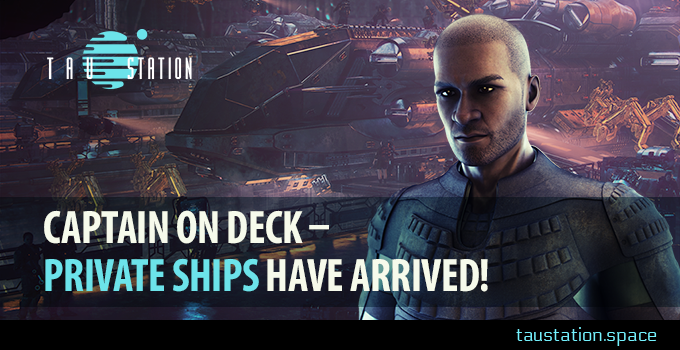 Captain on Deck – Private Ships have arrived! ➔Continue reading "Captain on Deck – Private Ships have arrived!" Humankind is rising from the ashes of the Catastrophe, searching for lost knowledge just like Wreck Runners of København seek lost spaceship technology. 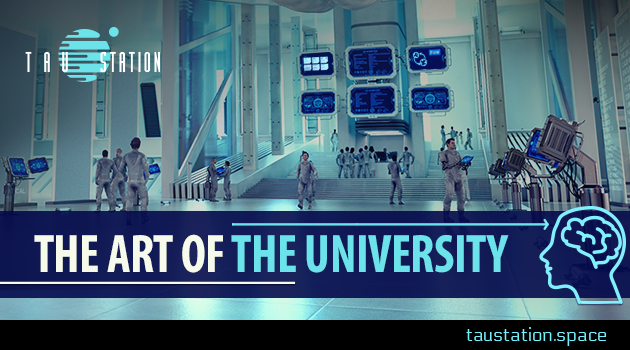 The Universities throughout the galaxy function on the premise that an educated population is a population best suited to survive. For a small fee, that education can be yours. ➔Continue reading "The Art of the University"
Yesterday we talked about how to make money selling items and equipment. 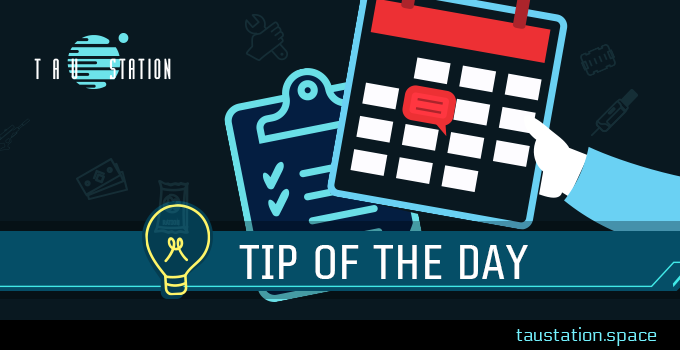 In today’s Tip of the Day we will discuss how to store your goods before finding the right buyer: Storage & Inventory. ➔Continue reading "Closed Alpha: Tip of the Day #11 – Storage & Inventory"
It is said that some things cannot be bought by money alone. Well, that’s not the case in today’s Tip of the Day. Today we are talking about cold, hard cash. Today we are discussing the Market! ➔Continue reading "Closed Alpha: Tip of the Day #10 – Buying and Selling"
Do you want to know more also? – Then follow us in today’s Tip of the Day about the University! ➔Continue reading "Closed Alpha: Tip of the Day #9 – University Courses"
Any civilized society has always created rules to allow people to live together, and those who don’t respect said rules are punished for their crimes. Yes, you guessed it: in today’s Tip of the Day, we’re going to talk about the Brig. ➔Continue reading "Closed Alpha: Tip of the Day #6 – The Brig"
After a day spent scavenging in the ruins or mining the ice rings of Saturn, having a place to unwind, rest, catch up with friends, or meet new ones is much appreciated. 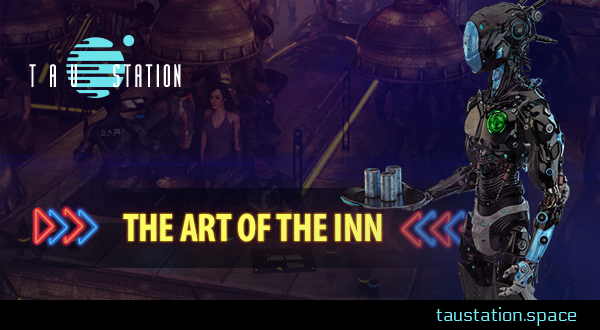 ➔Continue reading "The Art of the Inn"
In our ongoing effort to provide a glimpse into some of the unique places you’ll find on your journey through the universe of Tau Station, we offer our latest installment of our Galactic Destinations series, The Broth Base & Seishu Pub of Taungoo Station. Like our previous entry, The Mermaid on Kobenhavn, The Broth Base & Seishu Pub is an inn catering to all forms of trader, wanderer, and traveler. But unlike The Mermaid, Taungoo Station’s inn features something that travelers can find nowhere else: Taungoo Noodles, the delicacy known throughout the universe as culinary art. 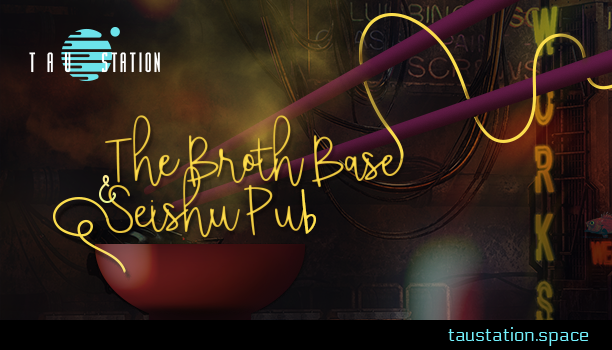 ➔Continue reading "Galactic Destinations: The Broth Base & Seishu Pub"
Peace may not be the first word that comes to mind when walking through a market in the Tau Station universe. 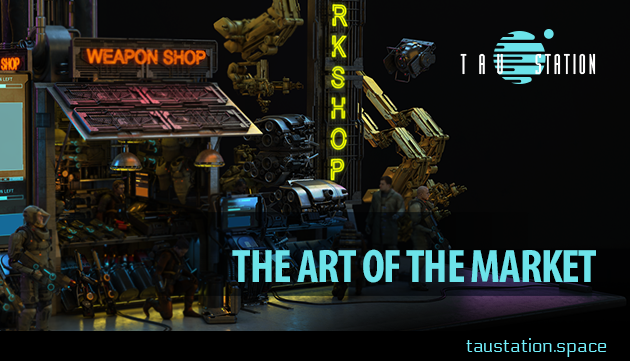 From the raucous harmony of a vendor hawking his wares, to the acrid, metallic taste lingering in the air after a potential customer tests out a gun at the Hephaestus Weapon Tech booth, the Market place is always one of the most chaotic and vibrant areas on a station. Recently we showed you a glimpse of what our very talented artists were creating in as far as space travel. This week, we invite you to enjoy a small tour of some of the many interesting aspects of our market places. ➔Continue reading "The Art of the Market"
Cirque Centauri – The Greatest Show in the Galaxy! 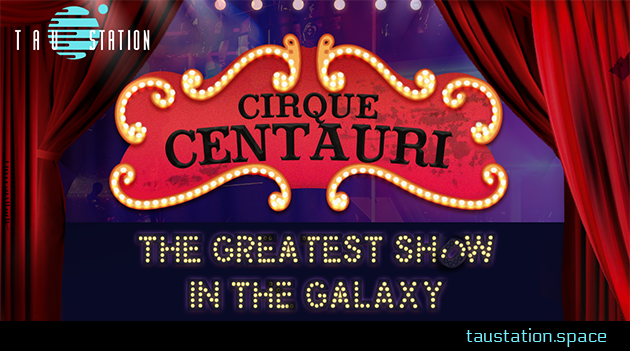 ➔Continue reading "Cirque Centauri – The Greatest Show in the Galaxy!"